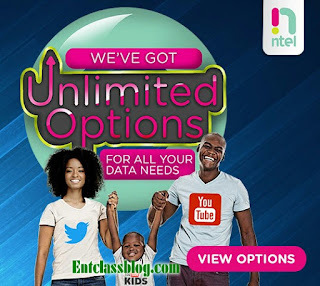 Hello guys, this is the latest Ntel 4G unlimited free browsing cheat. This should be my first free browsing post on Ntel 4G. If you already have an Ntel sim card, then it's time to browse and download unlimitedly. Few days ago, i shared Psiphon settings for MTN free browsing cheat which works only on MTN 4G LTE sim cards. Here is another 4G LTE free browsing cheat on Ntel network. We all know how fast 4G LTE network is. We can attest to the fact that it's 2x faster than 3G network. With that being said, let me reveal the latest Ntel unlimited free browsing cheat. 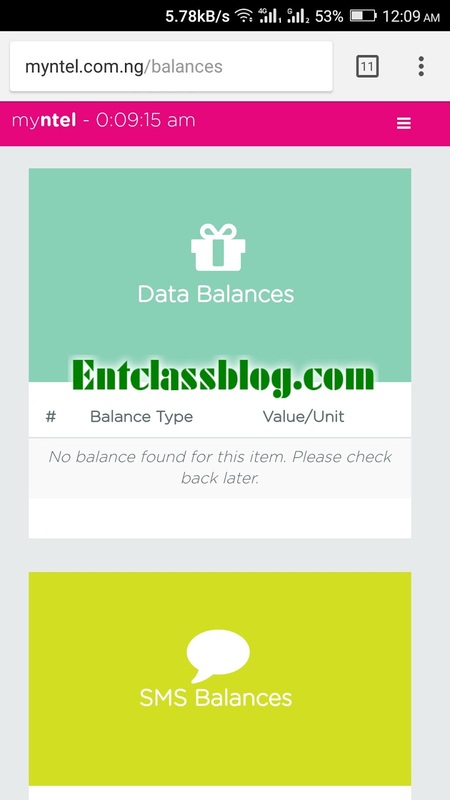 NOTE: This cheat has been tested and confirmed by me (Victor Kachi) before posting. This cheat is as a result of network downtime and technical issues. Ntel has the right to block this cheat at anytime. So enjoy this while it last. Like i said earlier, this cheat is working as at the time of this publication. I have used it to update my Windows PC and downloaded a file worth 2GB. What you need to enjoy this Ntel free browsing cheat is an already registered Ntel Sim card (either the Wawu sim or the normal sim) without any active data bundle. Just insert your Ntel sim into your phone or Mifi > Set APN as ntel. That's all. Your free browsing has been activated. 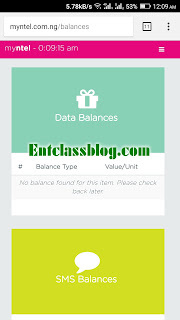 It can be used on any device at all, be it Android, iOS, Tablet and PC. You can see in the below screenshot that i don't have an active data bundle but yet, i can browse and download unlimitedly with the speed of 4G LTE. If you encountered any problem, kindly leave a comment below and I'll reply immediately. Also don't forget to share this post. Lol... Datz not a cheat bro. They re currently experiencing downtime on ntel portal which u cant check ur data balance and subscribe too. So, they have to leave the service open for free browsing at the moment. Bro.. What of we that has data ? You need to wait until the data has been expired. This is good but i don't have ntel sim because its network is not around here. Just like the ones before them, We've practically enjoyed cheats on all gsm networks in the country. Very pain me no network here. Nice one from ntel but I don't use it from my area reason being that it's network is not here.